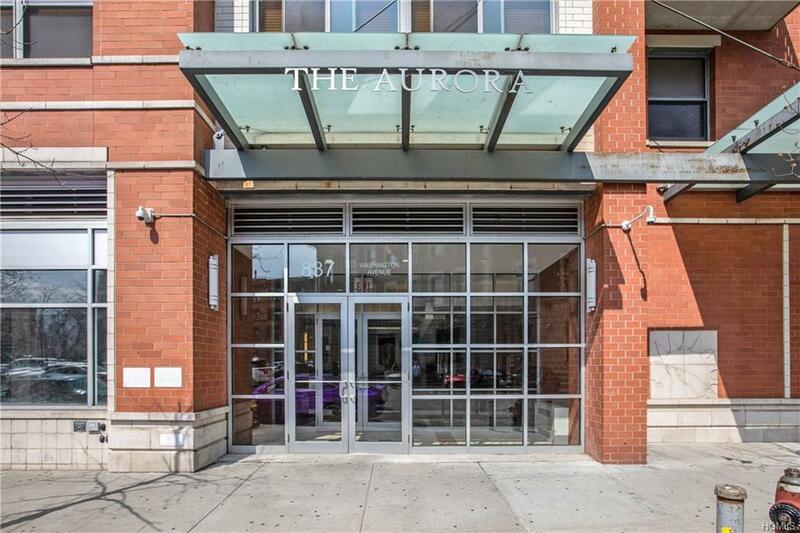 837 WASHINGTON AVE, BRONX 10451- Unit 5 L : Stunning three bedroom, two bathroom condo unit on the fifth floor with 1,231 square feet of living space at the (Aurora). 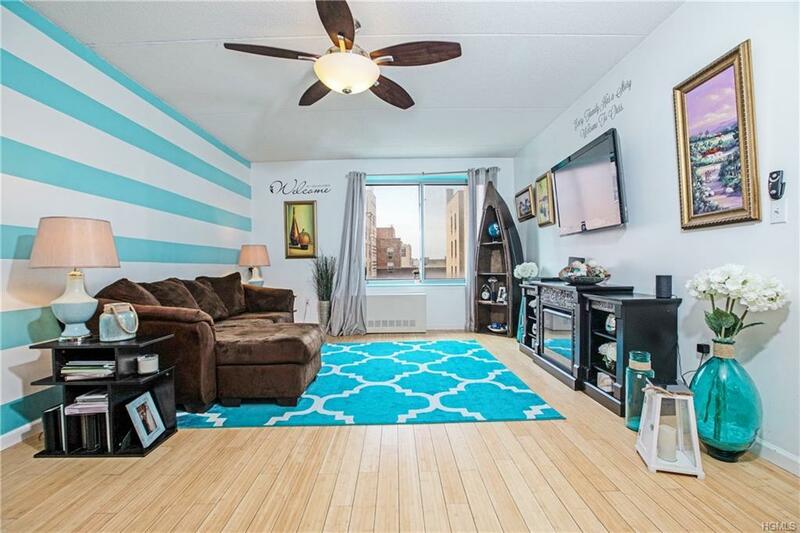 Beautiful maintained condo with hardwood floors throughout. Kitchen has updated granite countertop, kitchen Island. Master bedroom has its own master bathroom with walk in closet. Building has its own private gym, play area / courtyard and community room. This property still benefits from a 421 (a) tax abatement which runs for 25 years on the property from October 2009 to October 2034 which keeps yearly taxes at $210 for 2018. 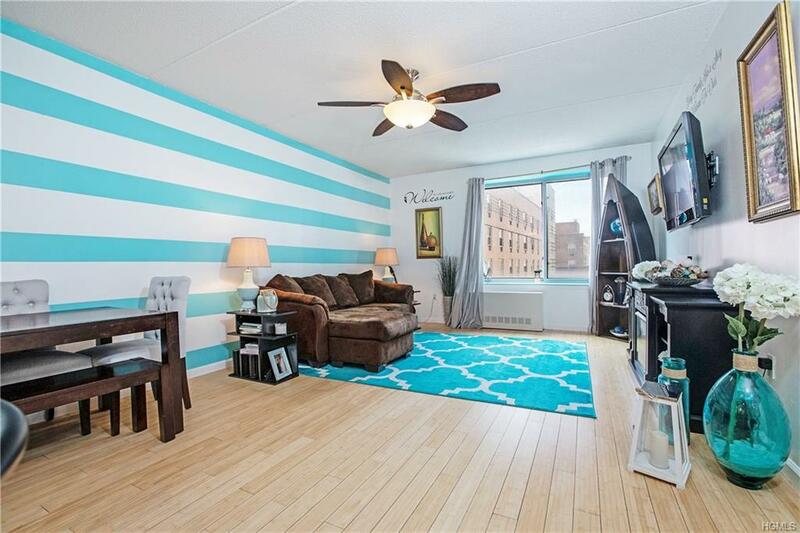 Terrific Melrose section - accessible to Major highways (I-87) & Buses (BX6 & BX15) Metro North Melrose station, and subway 2 & 6, Yankee stadium and Concours Plaza shopping & entertainment. 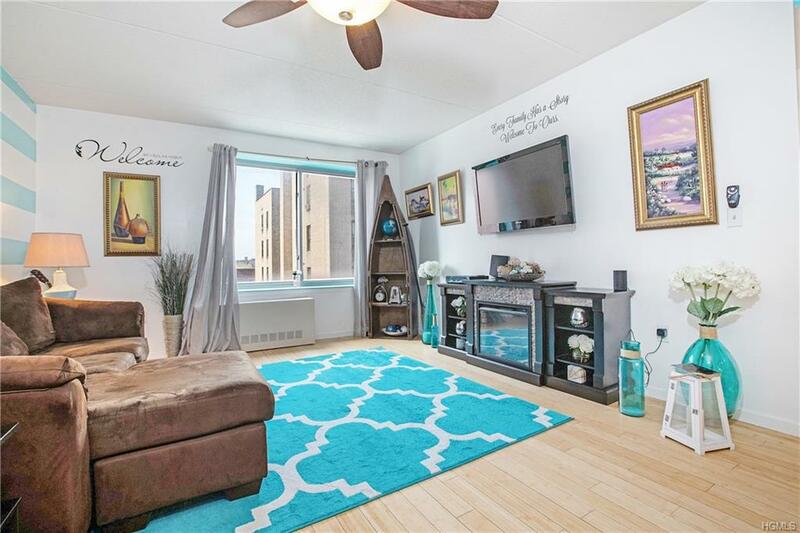 Listing courtesy of Thomas C. Hennessy of Houlihan Lawrence Inc..